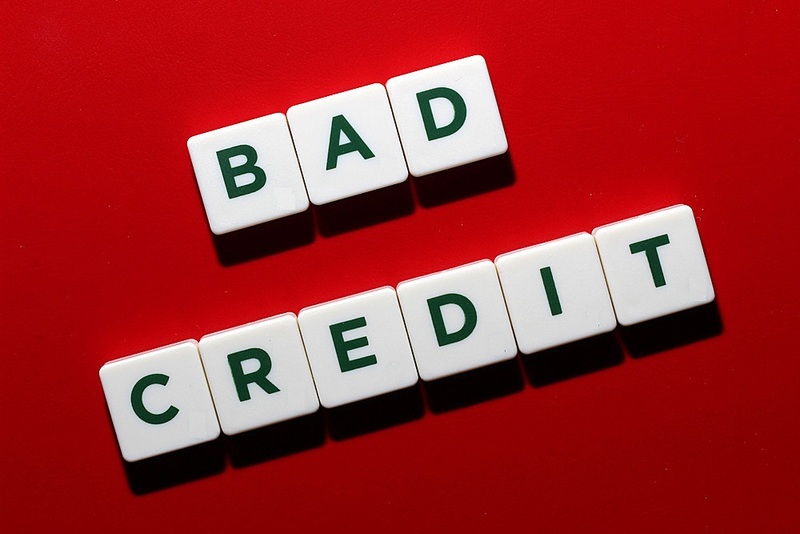 If you live in Calgary, One of the most popular ways to get fast cash when you need it is bad credit car loans through Quick Cash Canada at very low-interest rates. 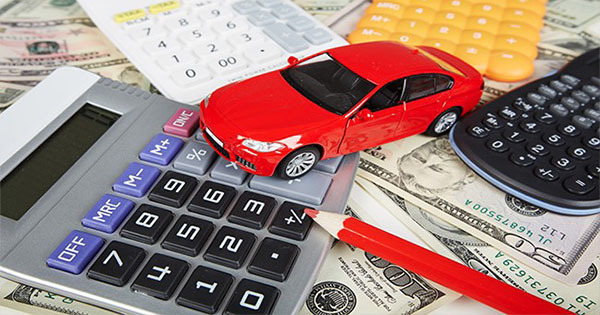 One of the things that make collateral car title loans such a popular type of loan is the low-interest rates. 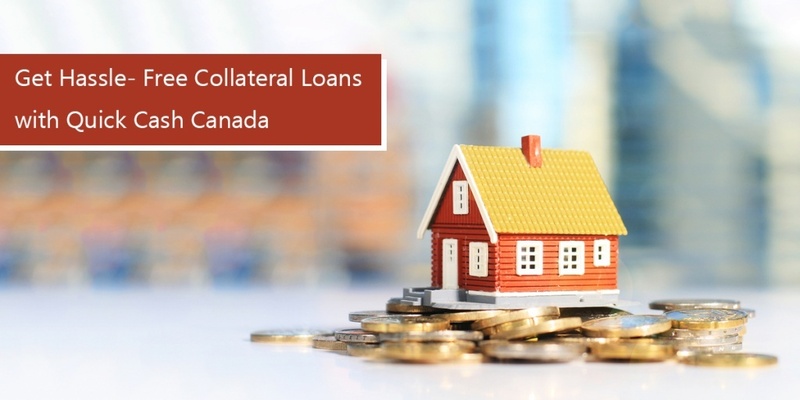 Unlike other short-term loans and unsecured bank loans, this type of loan offers the lowest interest in the lending industry. Monthly payments can be the lowest that can ever be offered. 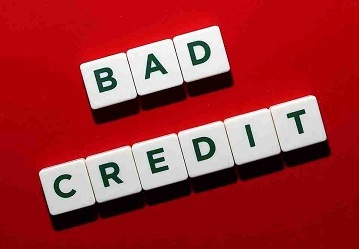 Our Bad Credit car loans doesn’t require any credit checks. 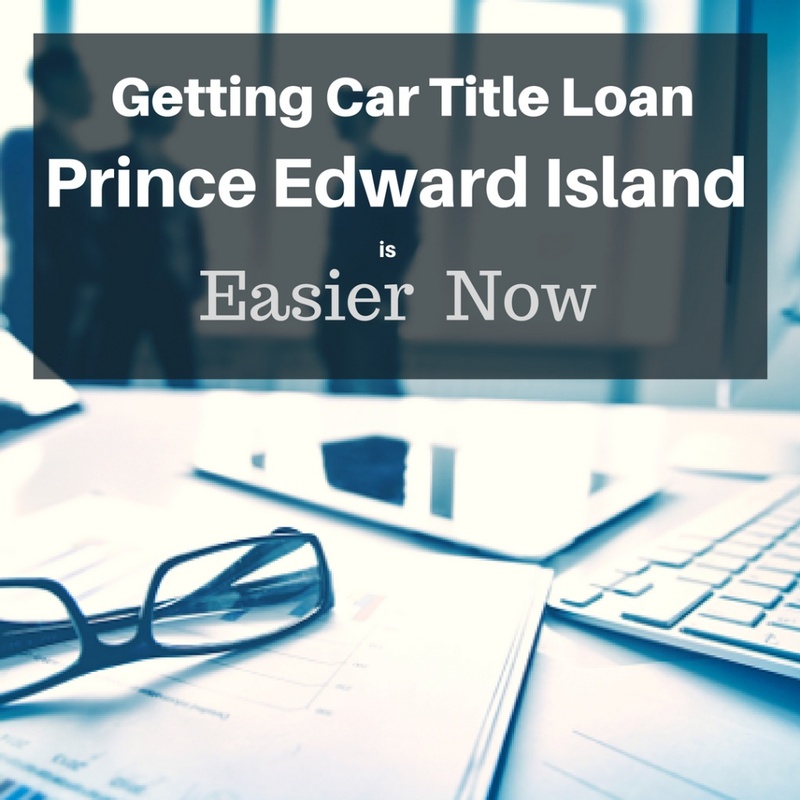 Because the loans are secured against the collateral, you get a low-interest rate, and you continue to use and drive your car while repaying the loan. 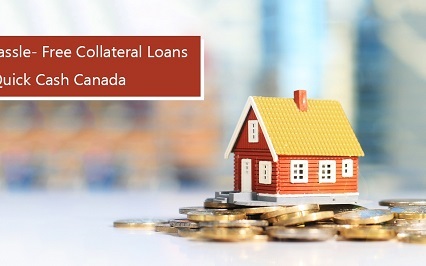 Call Quick Cash Canada today to learn more about our rates and terms. 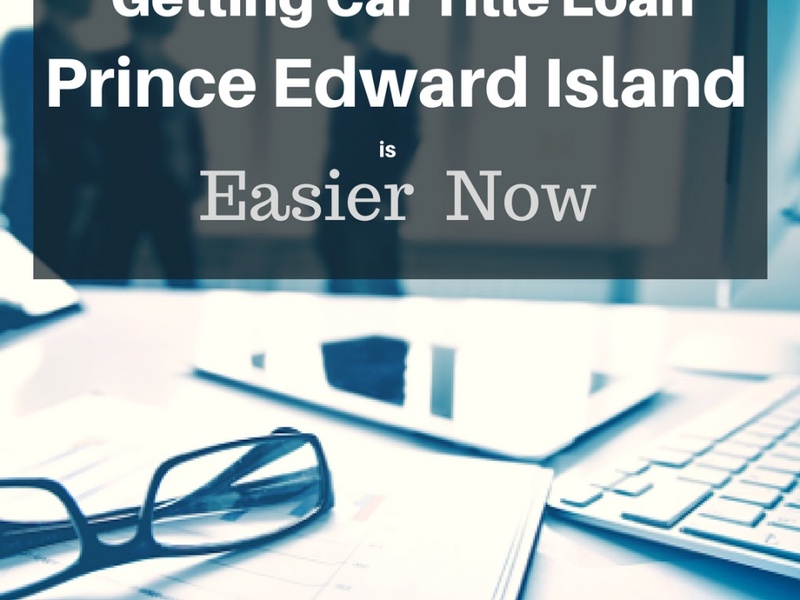 You can also apply for car title loans online. Our team will get back to you during office hours and give you all of the information you need. At Quick Cash Canada, we loan you money based on the value of your vehicle, not your credit score. Call Quick Cash Canada toll free at 1-877-304-7344 and apply now or apply online for bad credit car loans Calgary Alberta.